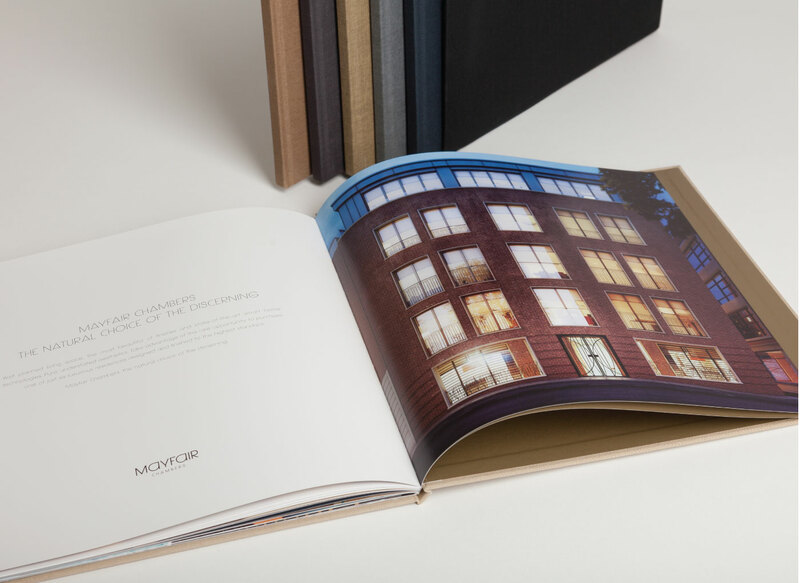 Mayfair Chambers showcases multi million pound apartments with high quality, luxury printed materials to support the sale of an exclusive Mayfair property. 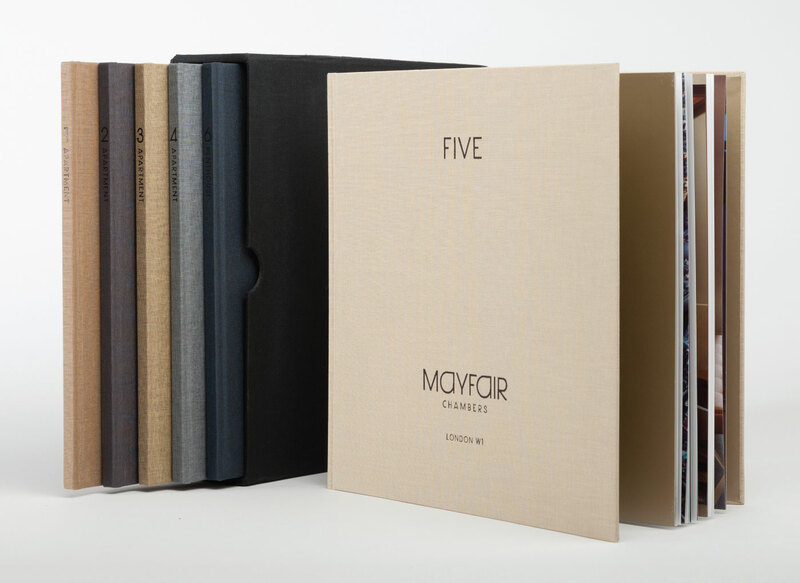 Working with Craven Property Services, we produced six individual case bound books and a hard slip case to house the collection of Mayfair properties. 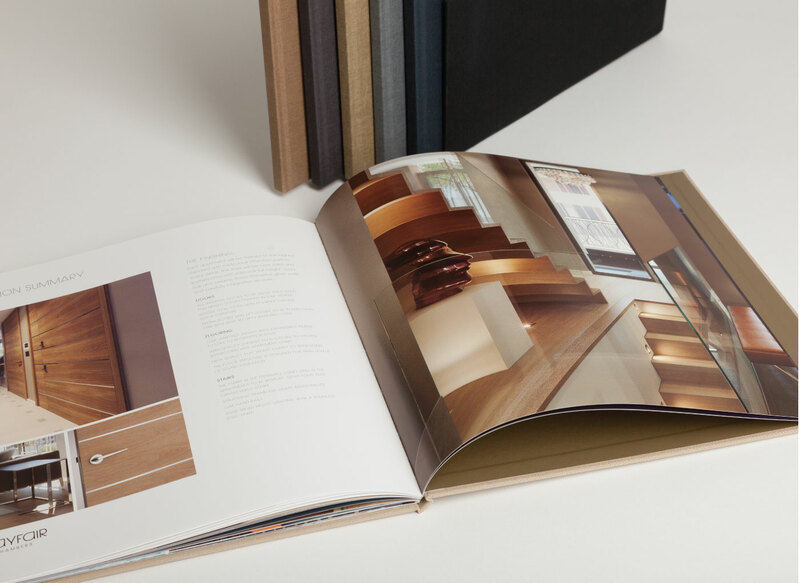 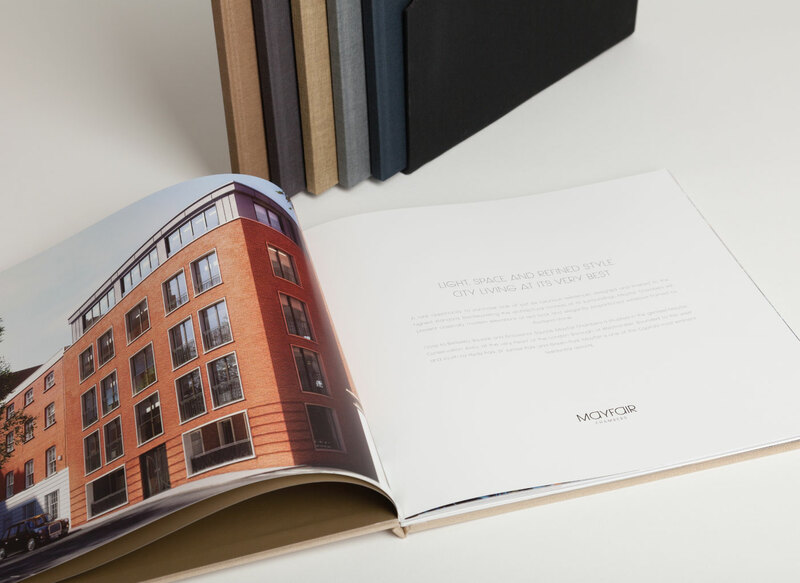 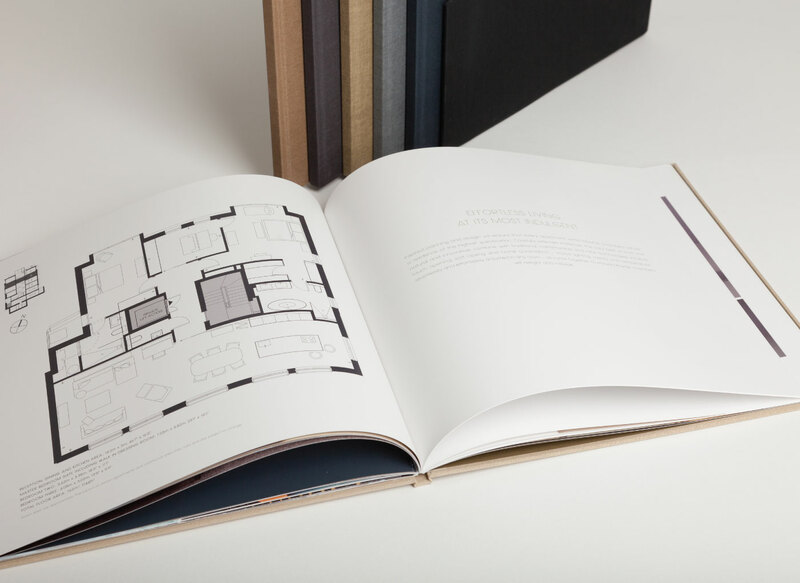 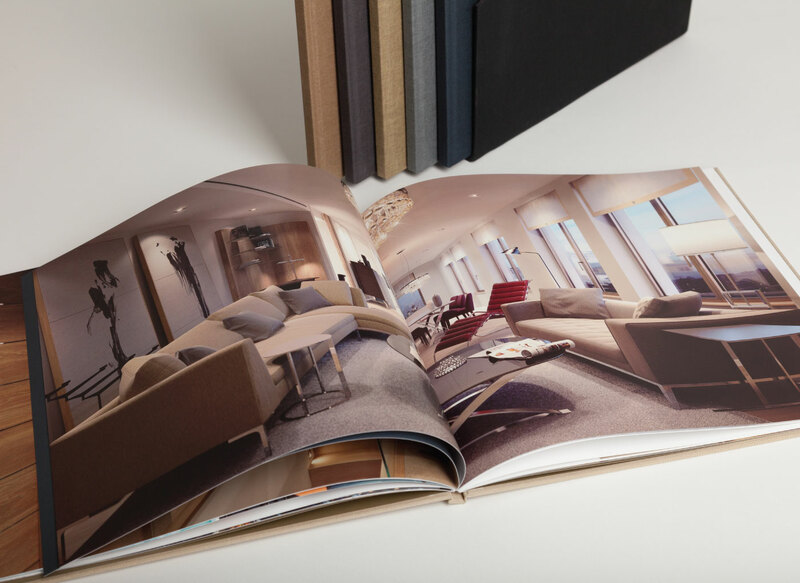 We created ideas for different cover substrates to ensure the luxury apartments case bound books looked individual, while still being part of a property set. 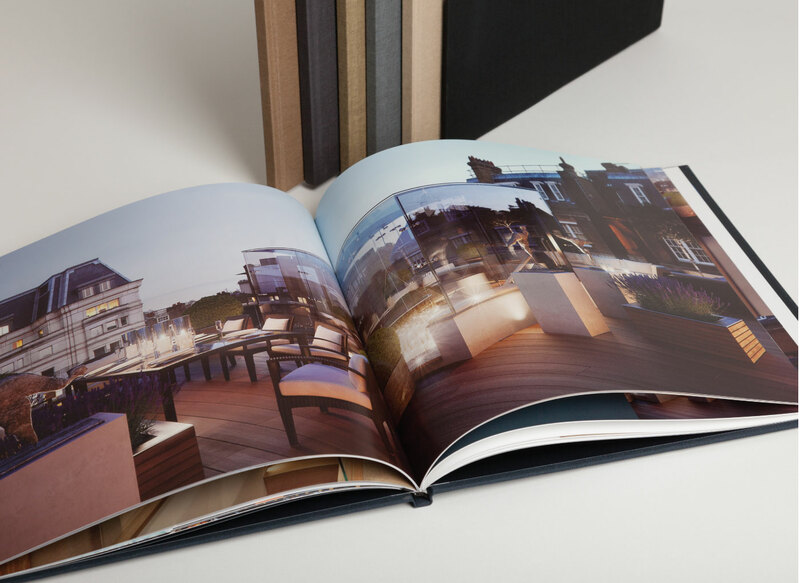 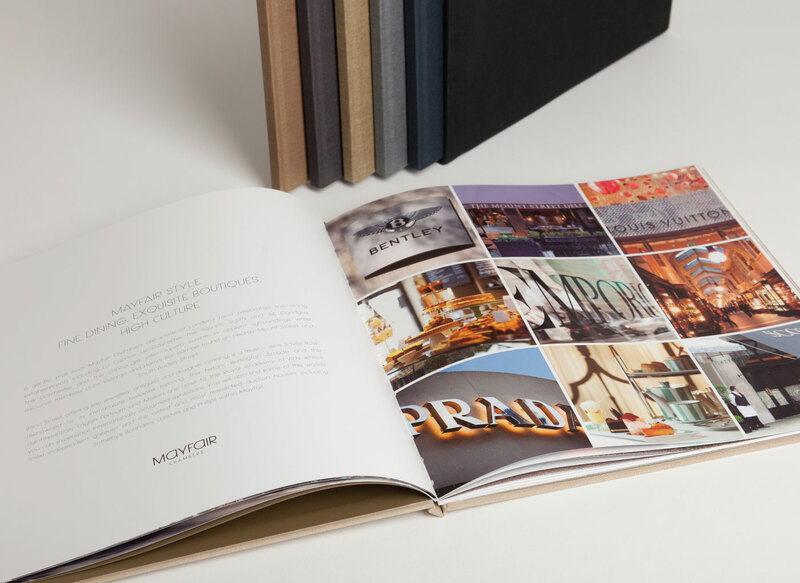 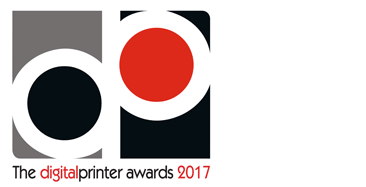 As standard, we followed the project very closely from design through to printing, case binding, foiling and proofing, ensuring the standard was perfect first time and meeting the Mayfair Chambers’ expectations.